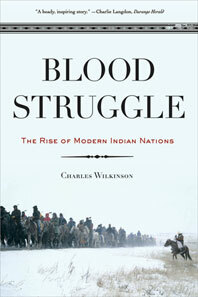 For generations, Indian people suffered a grinding poverty and political and cultural suppression on the reservations. But tenacious and visionary tribal leaders refused to give in. They knew their rights and insisted that the treaties be honored. Against all odds, beginning shortly after World War II, they began to succeed. 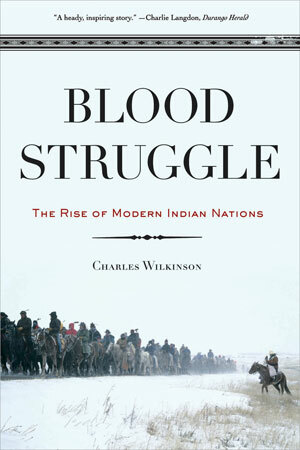 Blood Struggle explores how Indian tribes took their hard-earned sovereignty and put it to work for Indian peoples and the perpetuation of Indian culture. This is the story of wrongs righted and noble ideals upheld: the modern tribal sovereignty movement deserves to be spoken of in the same breath as the civil rights, environmental, and women’s movements.